New Selan+ AF, with miconazole nitrate, is a barrier antifungal cream. The zinc oxide and dimethicone ingredients combine to provide a moisture barrier to protect the skin from external moisture, while the miconazole nitrate treats fungal infections. This new product allows caregivers to use one product to both protect the skin and treat fungal infections at the same time. 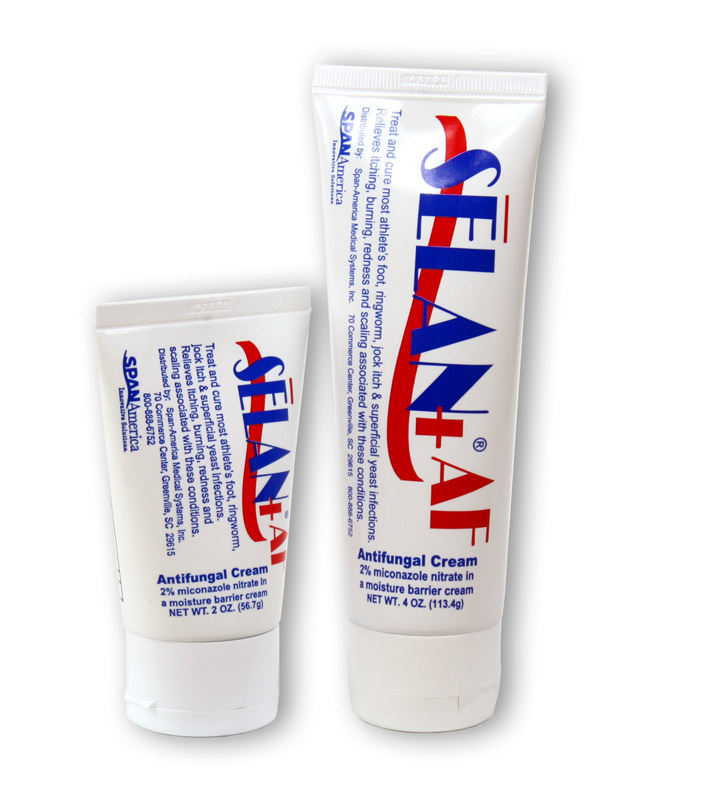 Selan+ AF can be used to treat such conditions as superficial yeast infections (candidiasis), athlete’s foot (tinea pedis), ringworm (tinea corporis) and most jock itch (tinea cruris). 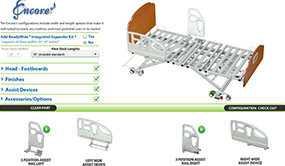 It can also relieve symptoms such as itching, burning and redness associated with these conditions. Like all Selan products, Selan+ AF is petrolatum-free and will not clog diaper pores or impede diaper absorption. Selan+ AF is available in 2-ounce and 4-ounce tubes.